Did Iron River, Michigan Mayor Tarsi Lie To Public? 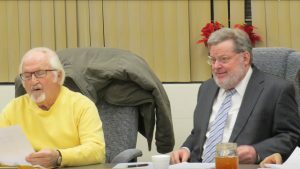 DID IRON RIVER, MICHIGAN MAYOR TARSI LIE TO THE PUBLIC DURING A CITY COUNCIL MEETING IN 2016 & 2017? I think it would be very safe to say… YES HE DID! 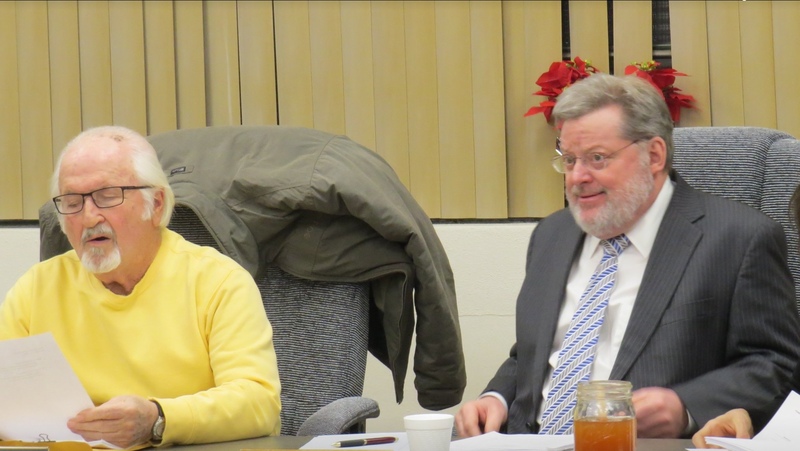 – Mayor Tarsi admitted that HE KNEW that David Thayer had been FIRED by the previous city 5 years earlier, plus he said he knew about the previous employer too! 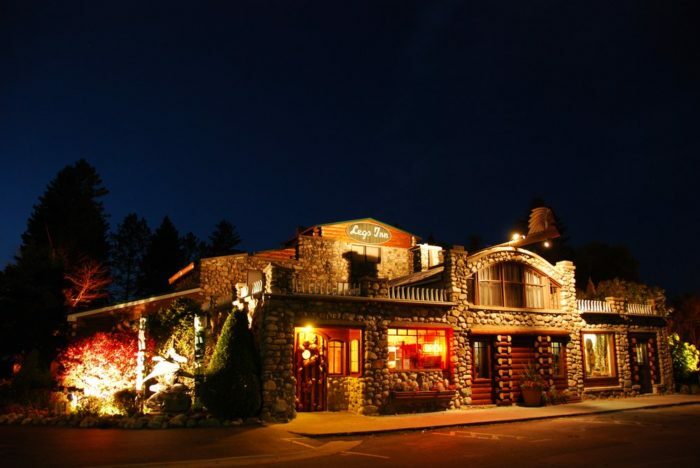 Michigan Restaurant – Legs Inn – Middle of Nowhere! Michigan is home to so many talented chefs and amazing restaurants it’s sometimes hard to choose, right? How about a restaurant that’s out of the way, maybe even considered “remote” due to its unique location? There are probably many remote restaurants in Michigan, but this one in particular is so worth the journey. The Legs Inn is a landmark in these parts and deservedly so. It’s been in the same family for more than 90 years and is one of the most unique “destination restaurants” you’ll encounter in Michigan. Perched high on a bluff with long-range views of Lake Michigan, Legs Inn is seemingly in the middle of nowhere with views that go on forever. WHY ARE WE ALLOWING A CANADIAN COMPANY TO MINE OUR LAND IN THE UPPER PENINSULA? WHO WILL ACTUALLY BENEFIT FROM THIS? It won’t be the locals…perhaps jobs for “illegals”? Couldn’t this be a likened to our fiat money we pay the private Federal Reserve to put “ink on paper” and sell to us with INTEREST to use. We constitutionally are supposed to be creating our own money and it wouldn’t cost us a dime so “no debt” but the US Corporate Government contracted with the Private Federal Reserve Bankers (Foreigners)…. is this not similar? Why aren’t WE MINING OUR OWN LAND and keeping ALL THE PROFITS INSTEAD OF RECEIVING ROYALTIES? Who profits from this? It won’t be the locals as they are claiming. IT IS ANOTHER PILLAGING OF OUR STATE’S RESOURCES BY FOREIGN COUNTRIES WITH THE PERMISSION OF THE DEFACTO STATE GOVERNMENT. STATE LAND BELONGS TO THE PEOPLE, NOT TO THE GOVERNMENT TO DO AS THEY WILL!! 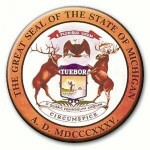 UPPER PENINSULA LAND DEAL POISED FOR APPROVAL!! A controversial Upper Peninsula land deal appears closer to approval. A Canadian mining company wants to buy land and mineral rights on ten thousand of acres of state land in the Upper Peninsula. Graymont wants to mine limestone in the area northwest of St. Ignace. The company plans surface and underground mines. Top Department of Natural Resources officials initially opposed the land deal. But Graymont made changes to the proposal, including increasing royalty payments to the state and promises of greater wetland protection. DNR department heads now support the plan which is likely to be approved next week. A Canadian mining company wants to buy land and mineral rights on ten thousand acres of state land in the Upper Peninsula. Environmentalists and others fear the mining operation will cause irreversible damage to the region. Marvin Roberson is with the Sierra Club. He says the DNR should give people 30 days to review the latest proposal before taking any action. He says Graymont has submitted multiple revisions to its proposal since the beginning of the year.